Well that was a fun E3 wasn’t it!? I actually think it was one of the better ones in recent memory, purely because we got to see a lot of games, and we got a fair few releases dates confirmed. But back to normality now, let’s see what we’ve been up to. Last week we posted our review of Vampyr, an interesting if slightly flawed and frustrating game from DONTNOD. You can check it out here. I’ve had the Xbox Game Pass since Sea of Thieves came out, but I’ve not really been making the most of it. 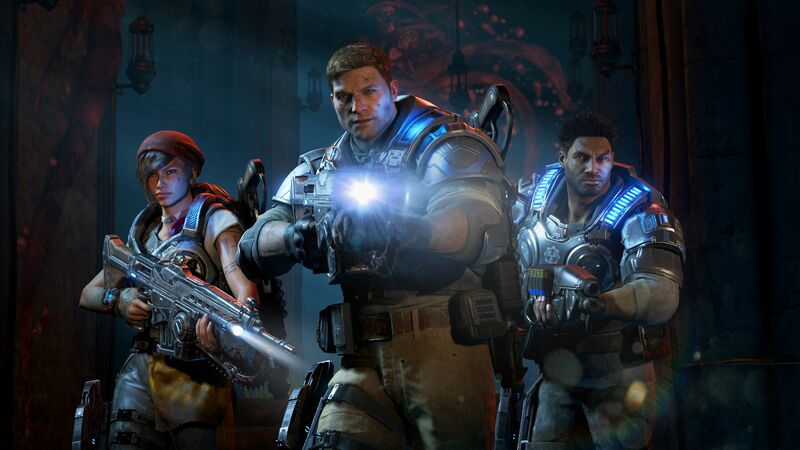 After seeing the reveal for the new Gears of War game at E3 I was feeling in the mood to play a Gears games. Thankfully Gears 4 is available as part of the game pass. After a mammoth 128gb download I jumped in! It’s the start of a new era with Gears as we put on the shoes of JD Fenix and are joined by his friends Kait and Del. But as we start we get a nice recap of what has happened in the Gears universe up to now and we get to play through a few key battles such as Pendulum Wars, Emergence day and the Battle of Anvil gate. It’s a nice little recap and an interesting opener that throws you right in at the deep end up against all the locust beasts. 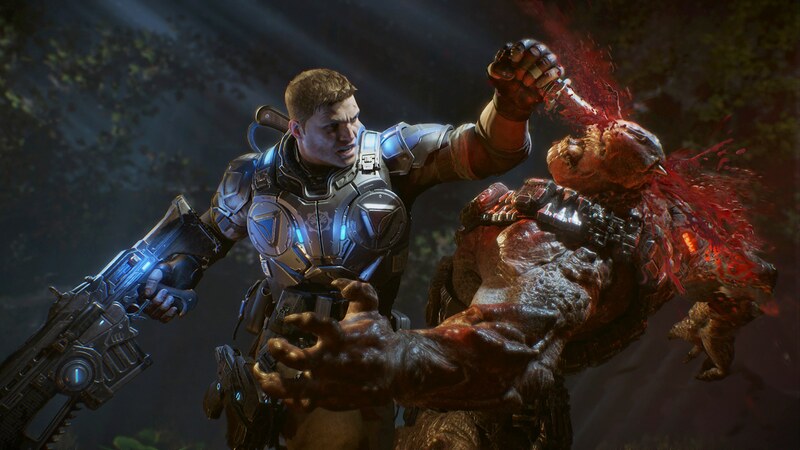 It’s pretty much what you’d expect from a gears game, it’s bloody and brutal, but there are some new things early on. Firstly there are new enemies in the form of some AI robot types, but they follow the same archetype as the locust – i.e. small fast enemies, grunt types and a boomer style enemy too. They also have some new weapons too which are fairly fun to use. I’m only at the very beginning of the game really but it does still feel very much like a gears game which is good, but it’s not just more of the same so far which I also like. The coalition are trying to add in some of their own things to make it their own game which is good. I have noticed that there has been a fair bit of stutter at times when playing, but I don’t know what it is because my frame rate was a fairly consistent 60 fps at the time. I’ve tweaked around the settings a fair bit and it seems ok now, if that had continued I probably wouldn’t have played on as it was really noticeable and made everything very jarring when running. Let’s just hope it was a one off thing! I mentioned a few weeks back how I’d been playing PoE 2 and I’ve been back on it this week getting stuck in to the story and levelling up sneaky Elf. I still feel like I’ve only just scratch the surface of the game but I am now feeling pretty engrossed in it. I think I’ve missed playing an RPG like this, and I’ve missed the isometric style too – there is something I really like about it. 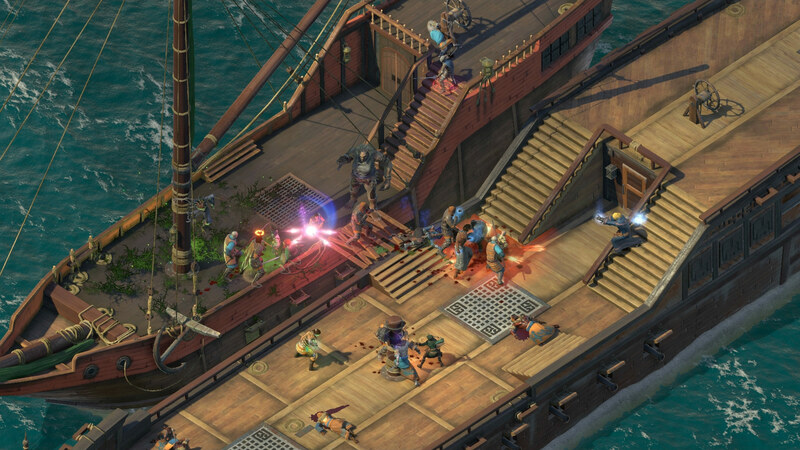 I don’t really know what it is to be honest, but I always feel like isometric games look really good and they have a lot of nice detail in them and I just like the way they play. I’m still not totally sure what’s going on with the story and who people are, but I kind of get the feeling that it’s meant to be like that. There is a lot of vague foreshadowing and prophetic messages from mysterious people and I’m sure in time these things will reveal themselves and make a bit more sense. I’ve started building up my party nicely now and have 6 people to choose from each of them with their own unique style so building a good team that has a nice balance of skill is something I will be working on now. I feel like I’m lacking a lot in healing and I’ve died a few times where I felt like there wasn’t much I could do apart from try to out DPS the enemy. So some seriously healing is needed. I also think I’m still trying to fully get to grips with the combat system. You can only do certain moves a certain number of times during a fight, so picking the right time to use them is something I need to master. 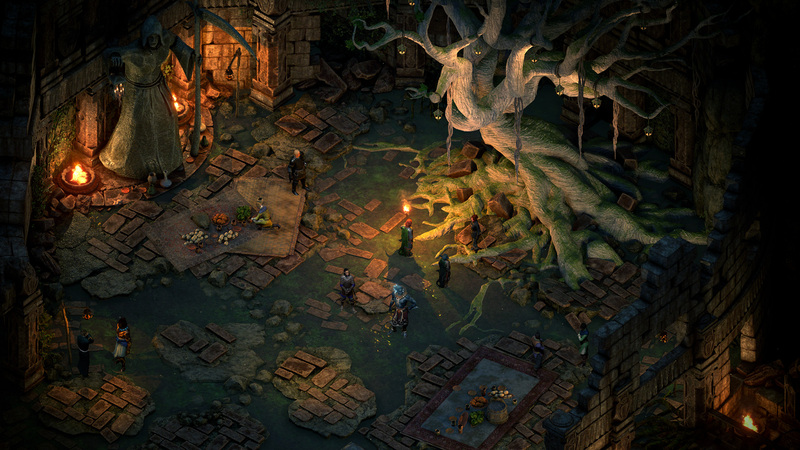 It’s safe to say that I’m really enjoying Pillars of Eternity 2 though, there is lots to learn but at the same time it all feels rewarding the more I play! The game pass update is one of the great points of the E3 conference for Microsoft. Being able to play more AAA games and most of them on release day is fantastic. It makes it more affordable to play games on release day with your friends so kudos to Microsoft for that.